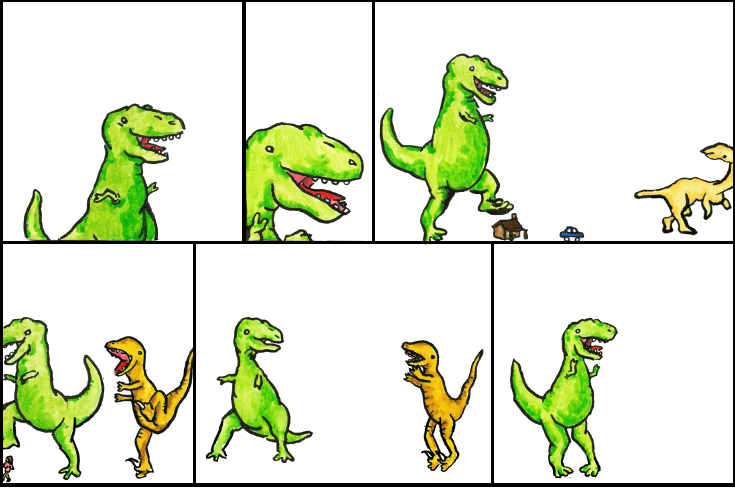 Dinosaur Comics - June 24th, 2015 - awesome fun times! –How do you even make friends as an adult?? 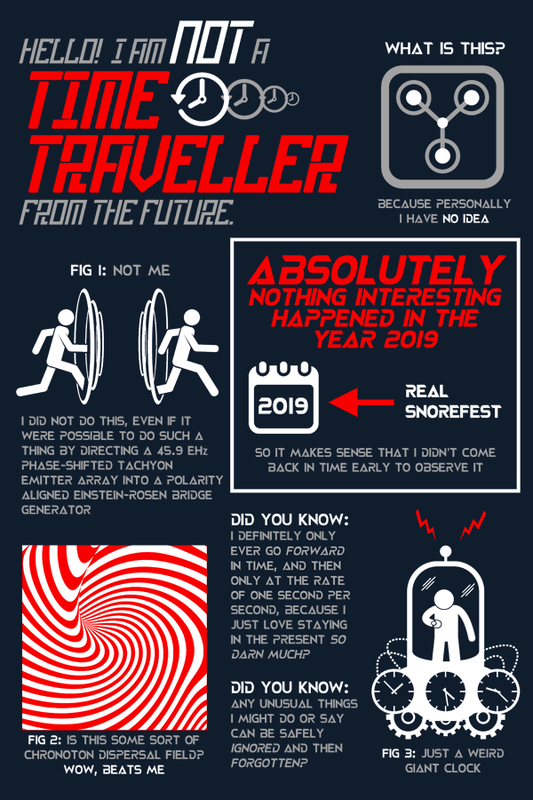 June 24th, 2015: Are you a time traveller from the future? Yeah, me neither, I am definitely not that thing I just said. Here is a limited-edition shirt I made that explains how you are for sure native to 2015, just like everyone else! One year ago today: Officer Nofun, may I just ask, sir, if you are aware of any law that says a dog CAN'T play basketball?? Or, for that matter, drive a car? Yes sir, I have my license and registration.